Many people believe that solar systems are extremely expensive and out of reach, but this is actually a common misconception. 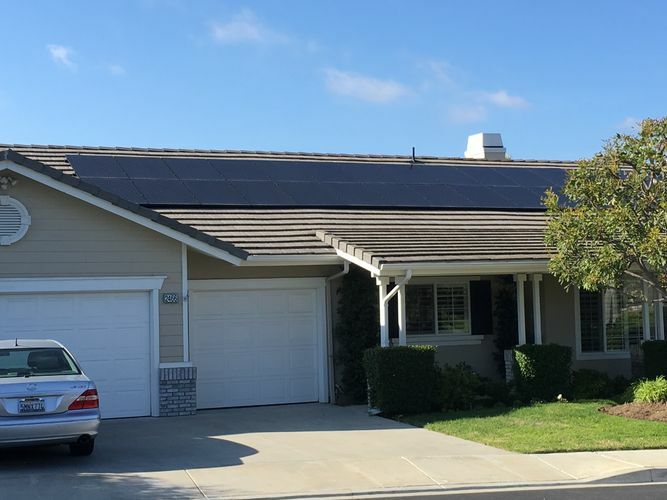 With the current power companies (SDGE/SCE) rates only increasing, and the 30% federal tax credits available until the end of the year, Solar systems ROI is typically @ 4 years or more. Since most panels are under warranty for 20- 25 years, you will be receiving free power for the majority of your solar system lifetime!